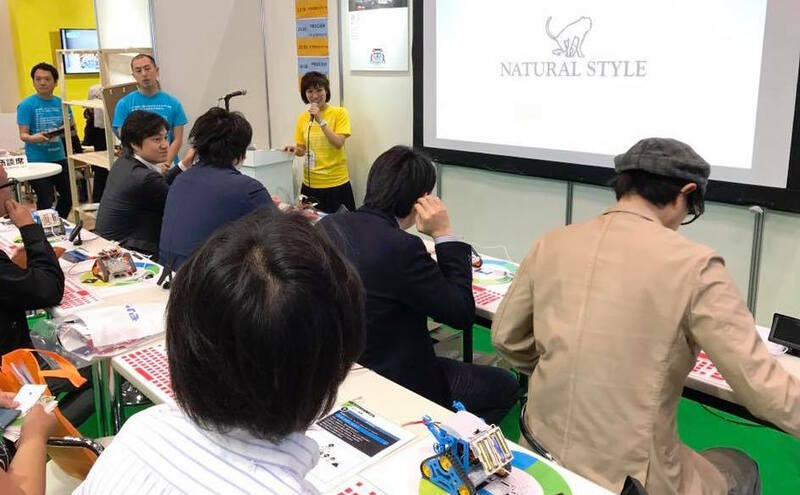 "ソビーゴ こども ロボット プログラミング | sovigo"
You can same command to manipulate all robots. Type "OUT33" to move forward! 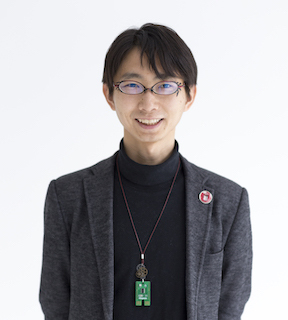 Stop after 1 second. 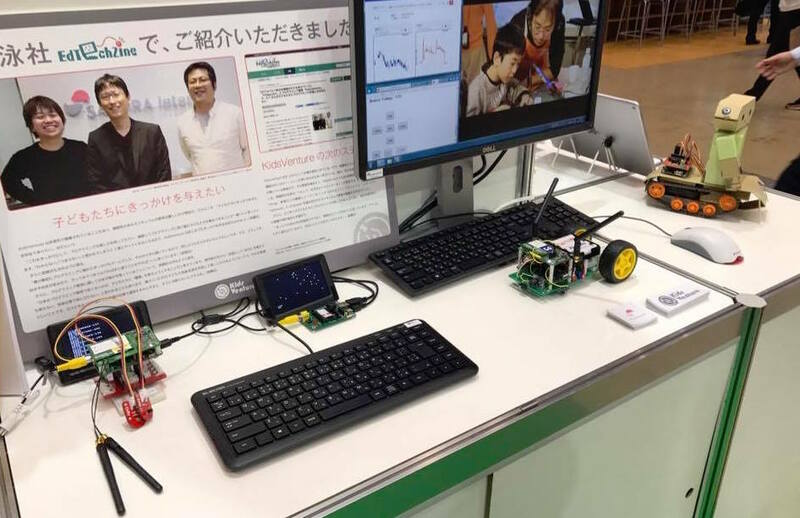 To manipulate the robot with cursor keys. 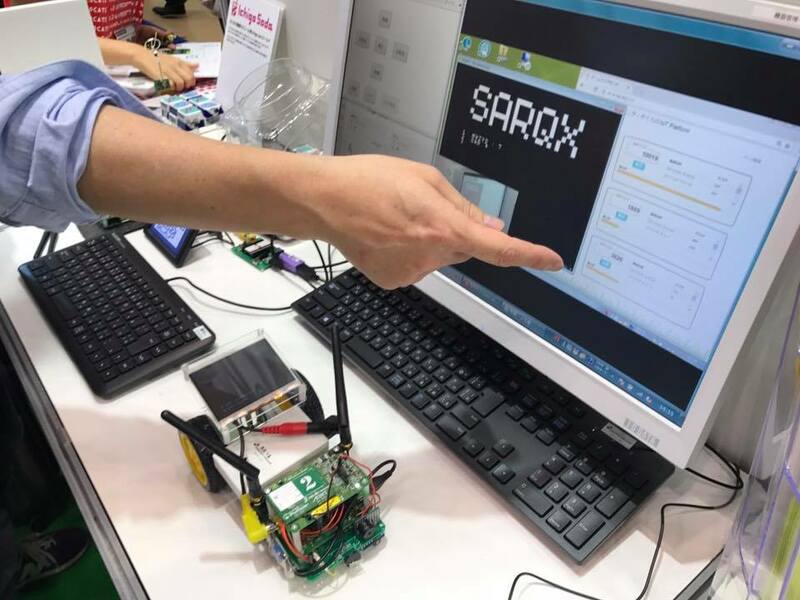 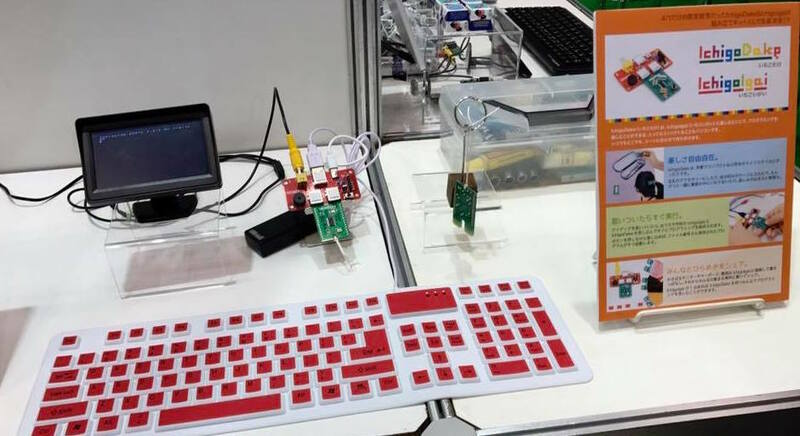 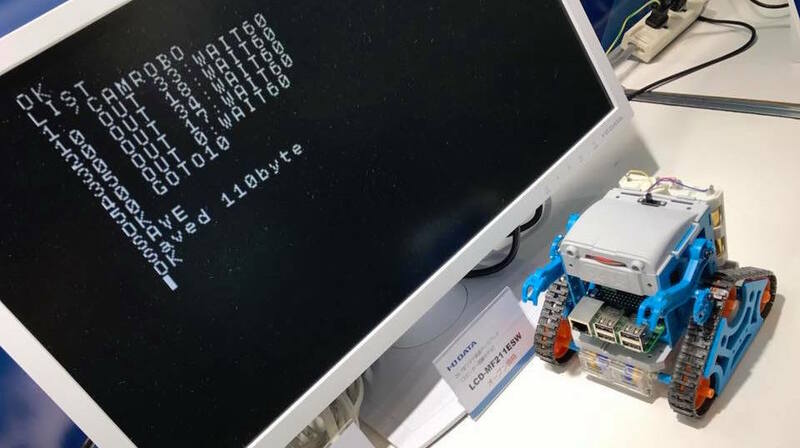 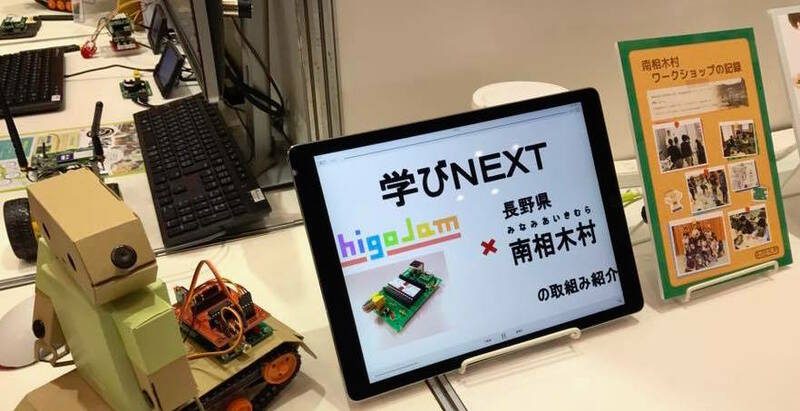 Tamiya CamRobo x IchigoJam RPi at IO-DATA（アイオーデータ機器） booth! 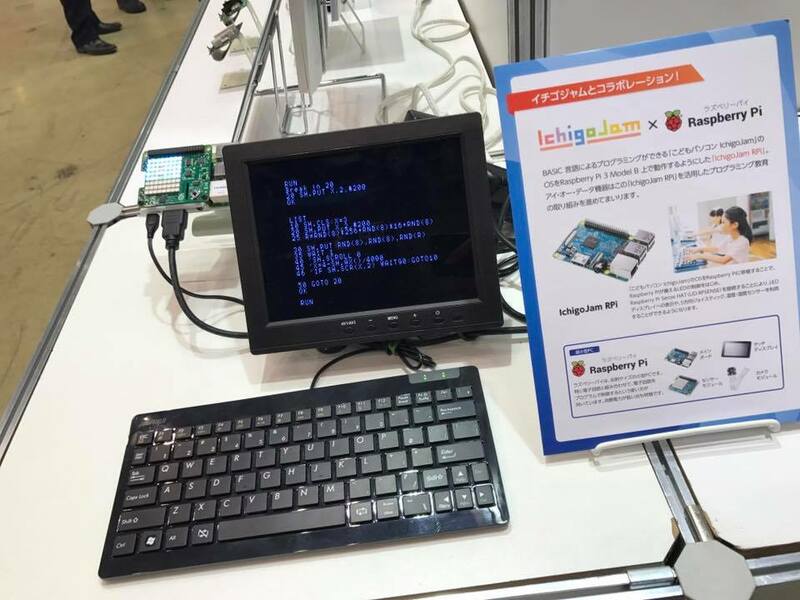 IchigoJam RPi - IchigoJam on Raspberry Pi3! 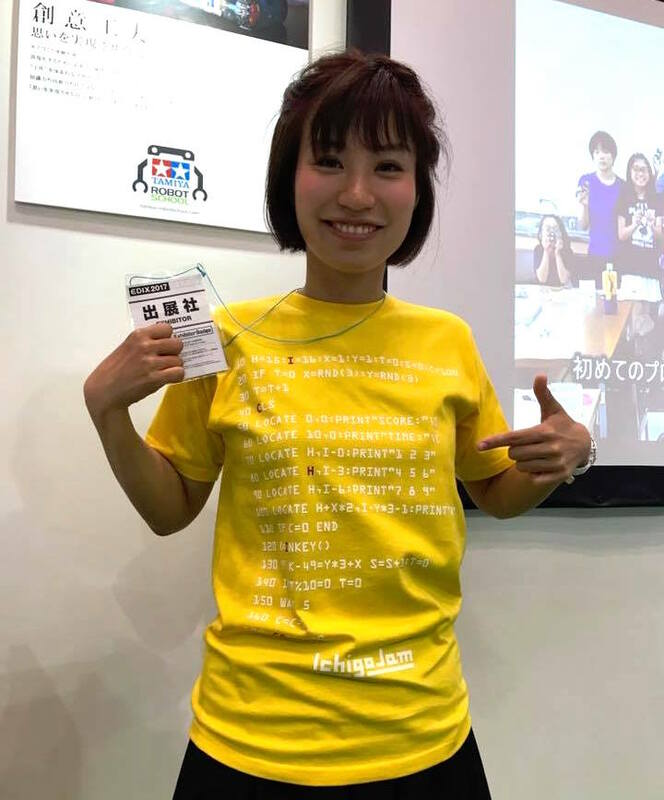 あるプログラムが書いてある IchigoJam Tシャツ！ T-shirt with IchigoJam BASIC program! 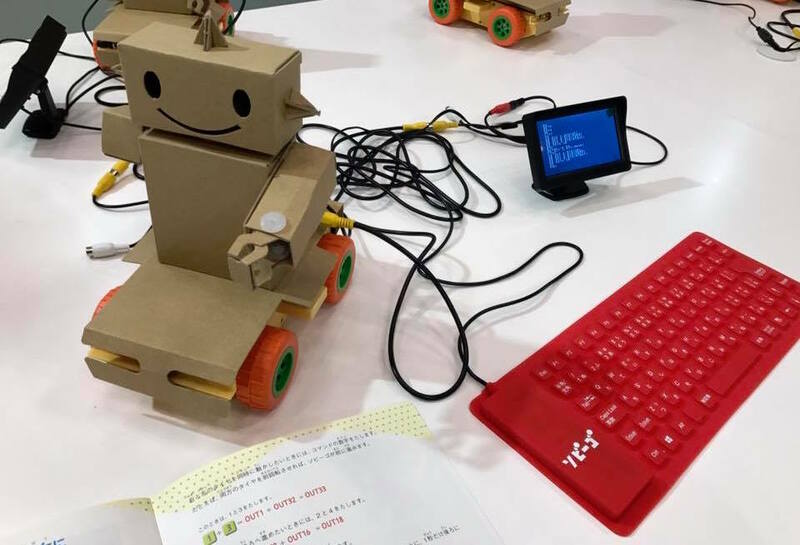 sakura.io を使った、多拠点にいる子供たちを結んだタイピング競争！ Typing on line with sakura.io! 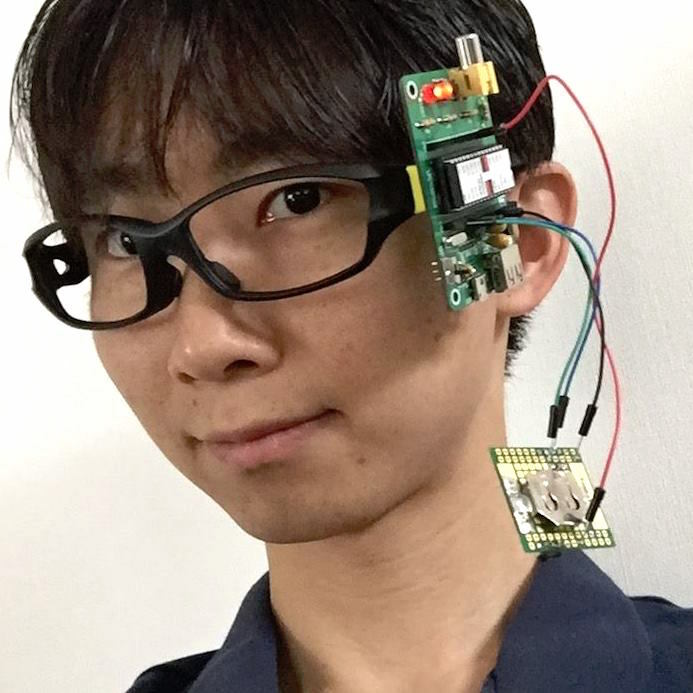 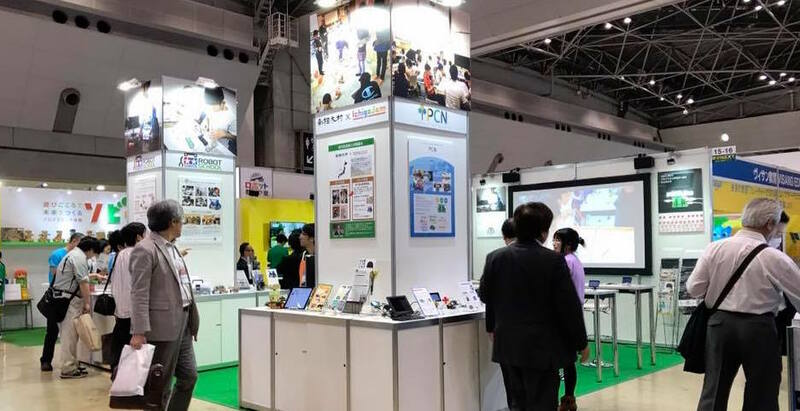 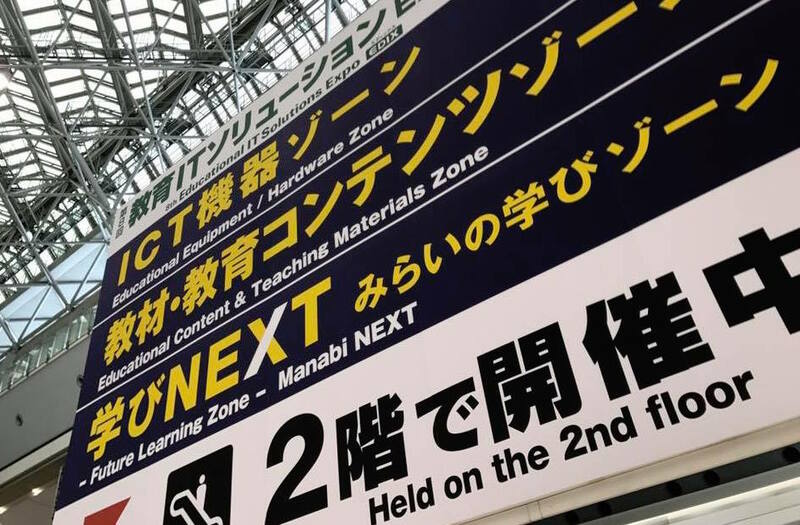 学びNEXT みらいの学びゾーン、2Fへどうぞ！ Please come to 2F "future of learning"